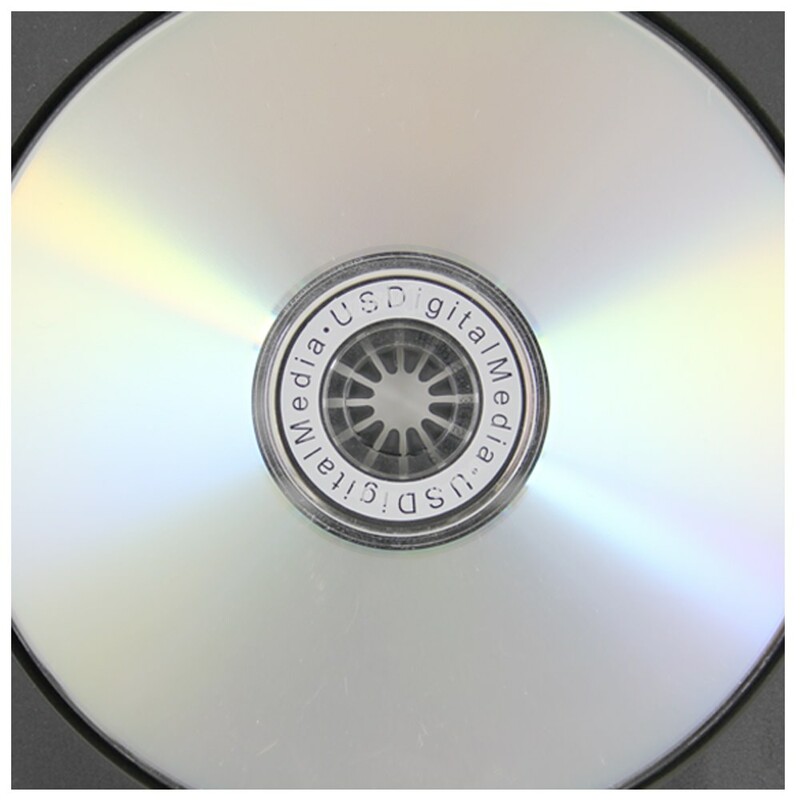 Iconic symbol for disc storage, the CD Jewel Case holds one disc and has become a symbol that everyone recognizes. Assembled with Black Tray. 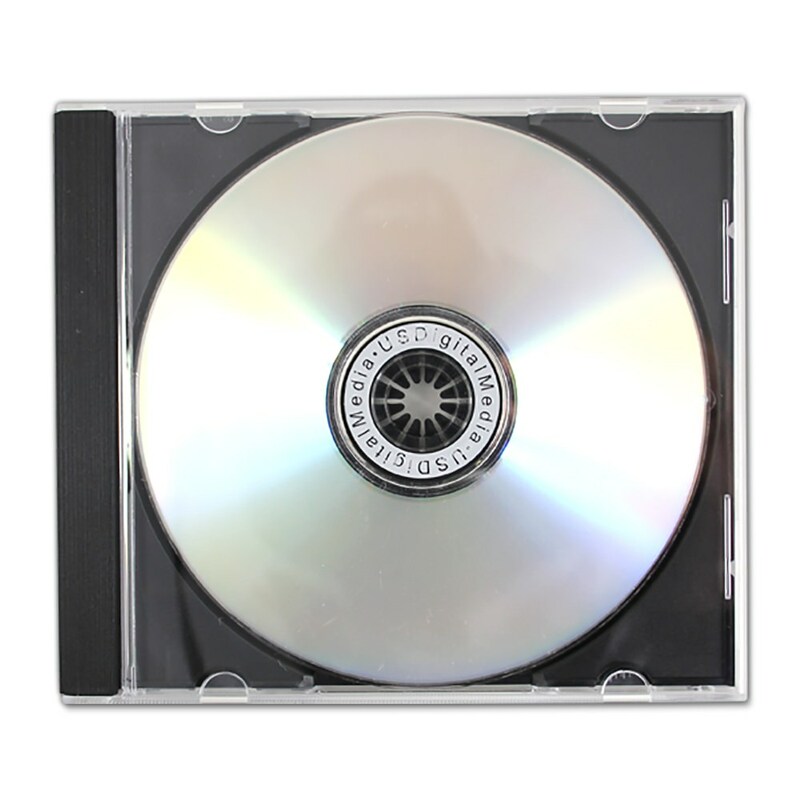 The “Classic” Jewel Case has been the standard packaging in the CD industry for many years. This is the same case that the majority of CD’s you purchase in stores are packaged in. It includes the flexibility of adding an insert or brochure as a “Half Wrap” to further improve the image of the product. 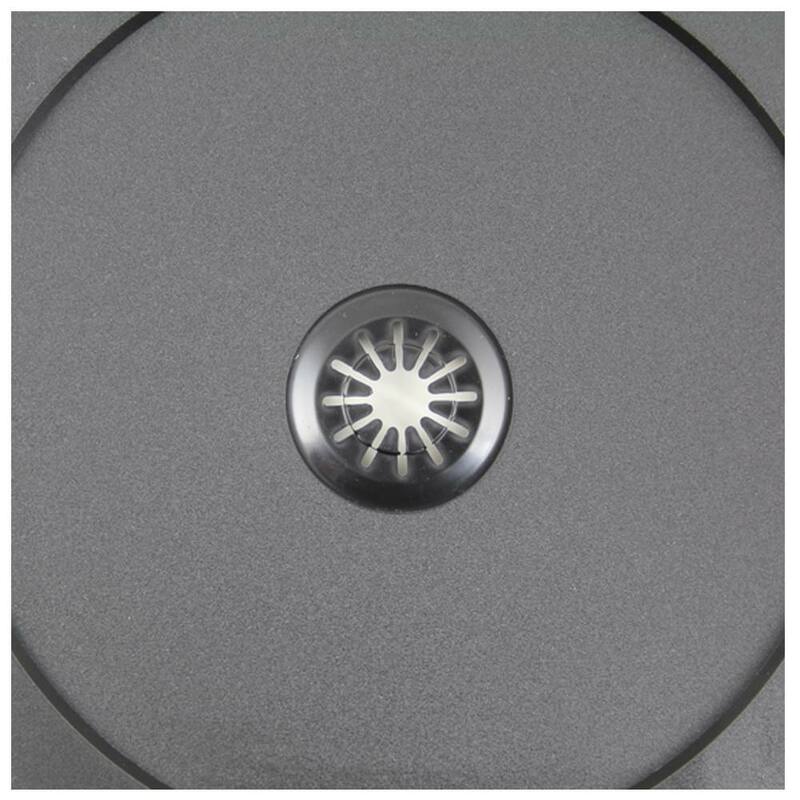 This case also fits all standard CD and DVD media.